Covering inspiring stories of champions from the field. 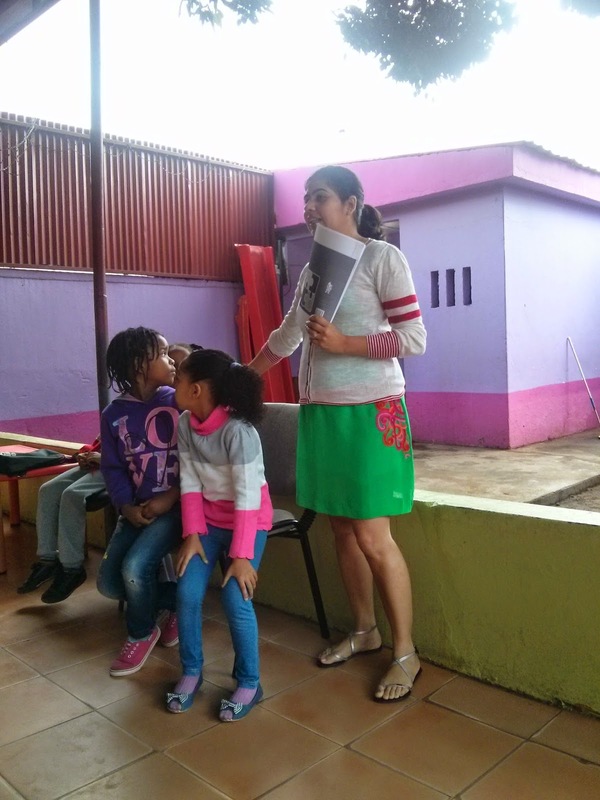 Smriti Middha sent us a short note and some pictures of the storytelling session she coordinated and conducted in Mozambique. Smriti is an IIM Lucknow Alumni and she volunteers in the social sector often (kids and women empowerment). She currently works with Fleximoms and Sheroes. She also loves travelling and meeting new people and has started a monthly e-magazine called Travel Chronicles. I love Pratham Books for what they do. I have been their supporter ever since I first knew about them. And so I make sure, i am able to contribute in whatever way I could. I found a small school nearby. 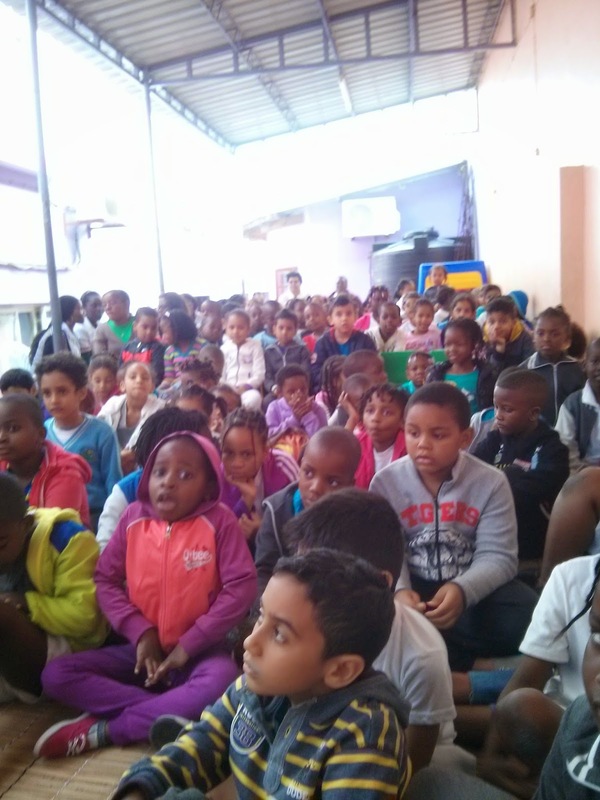 I went upto them to ask if I could read some stories to the children, they were more than welcome. They gave me one full lecture from their time table to read to the wonderful kids who are great storytellers themselves. And they do so by enacting it out. This time I read to two groups - of around 60 students each. They were a mixed bunch. 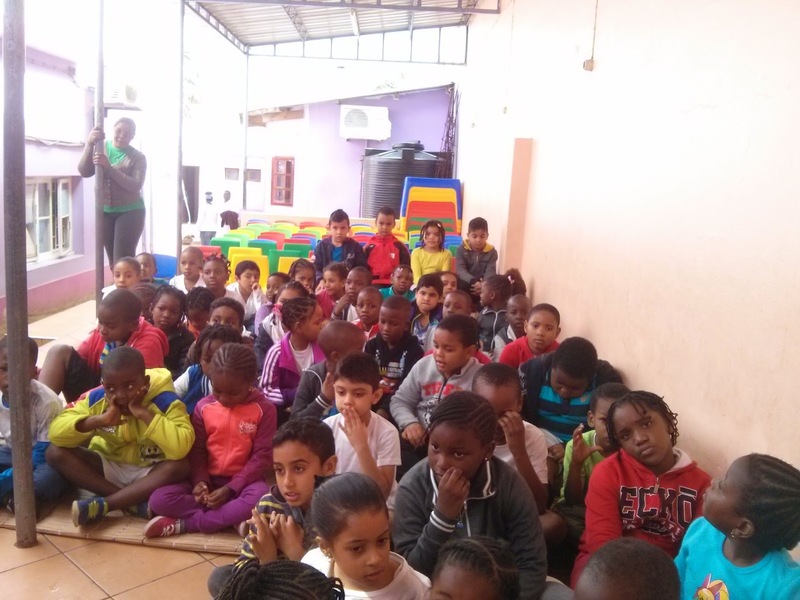 Few understood English, few only understood Portuguese. I got help from a translator who translated the story for me. Plus some wonderful kids volunteered to act out the entire story. Was happy to see them take so much interest. Glad to have been part of it. Thank you! Thank you for spreading the joy of reading Smriti! In its third edition of the 'One Day - One Story' campaign, Pratham Books was joined by 1300+ storytellers who conducted 1500+ storytelling sessions. More than a 1000 steps towards a 'Reading India'! What started as a small step by Pratham Books to spread the joy of reading has become a movement. In 2012, Pratham Books initiated the One Day-One Story initiative on the occasion of International Literacy Day . We will be sharing the stories of all our volunteer storytellers (Pratham Books Champions) through our blog. 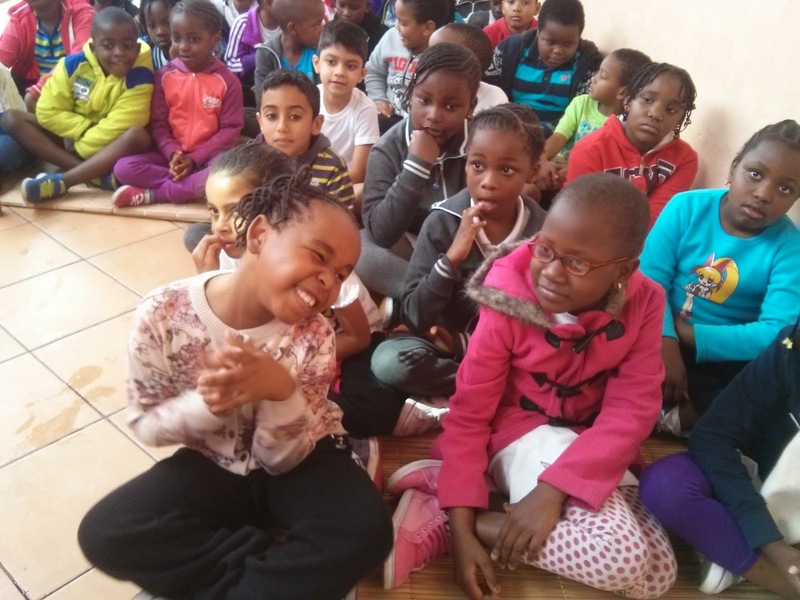 View more pictures from the International Literacy Day Celebrations held in 2014. 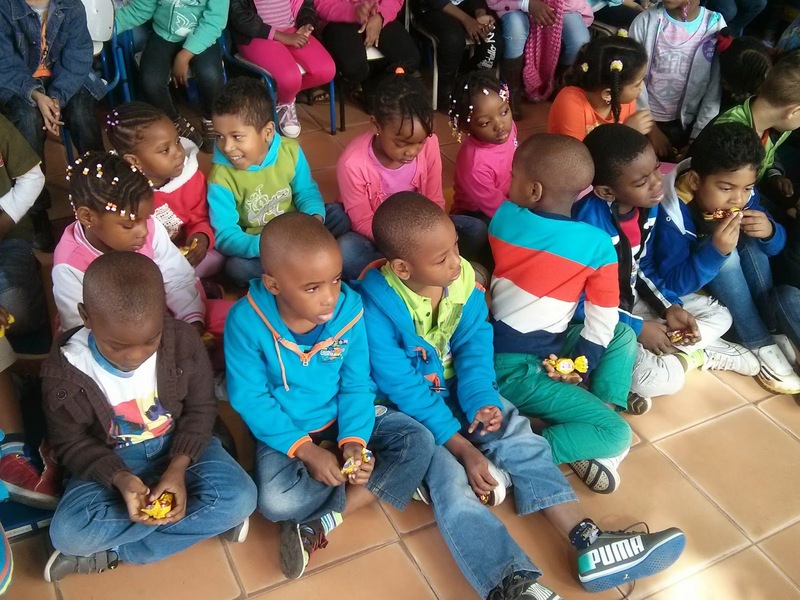 This blog contains stories sent in by all our champions. Browse through the blog for more stories. You can also go through the tags on the right side of the blog to find stories happening in your own city. Note : If you want to be a Pratham Books Champion and join us on our journey of getting 'a book in every child's hand', write to us at champions(at)prathambooks(dot)org. The Pratham Books Champions model is a way for us to take stories to as many places as we can and introduce the joy of reading to several children. 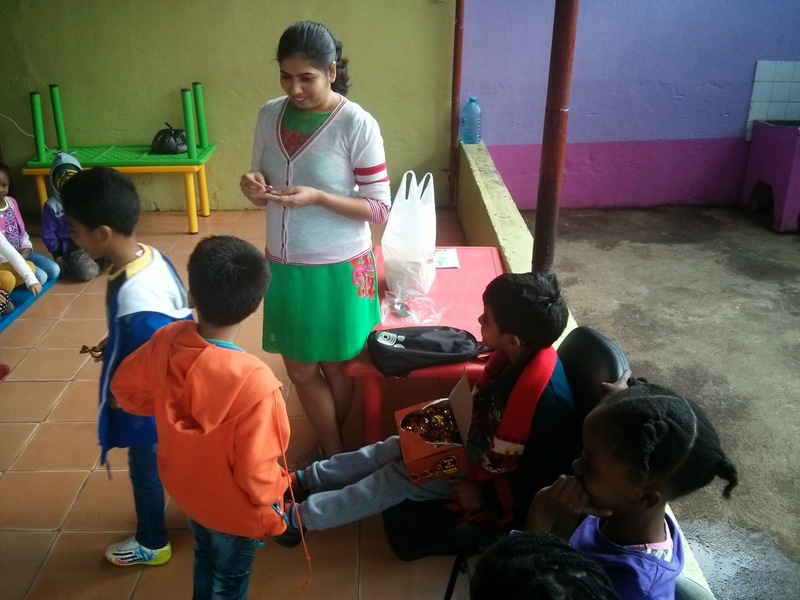 The Pratham Books Champions program encourages a community of volunteers to conduct reading/storytelling sessions in their own cities/towns/villages. 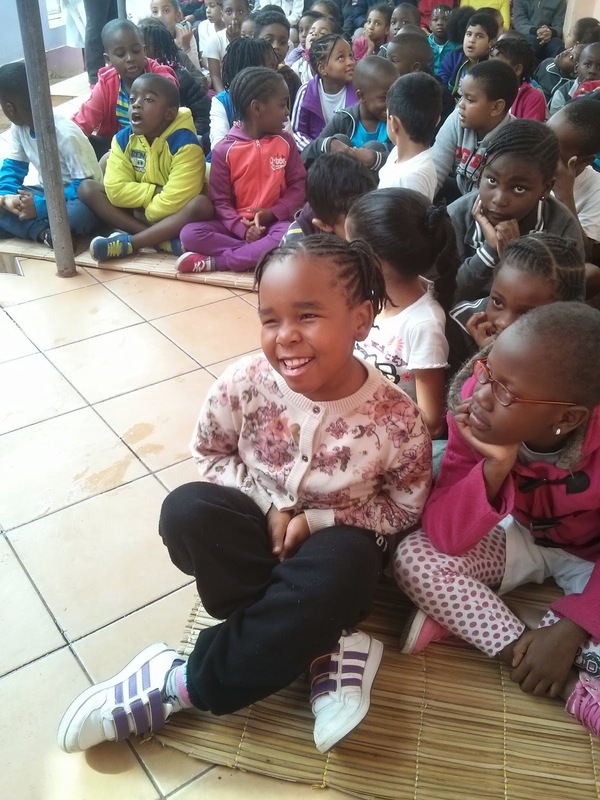 These sessions are conducted free of cost and mostly with children from under-served communities.